Mobvoi has been launching its smart watches to the market for some time, always under Wear OS, the operating system for Google smartwatches that was once called Android Wear. The watch line of the Chinese company is called TicWatch and now, in full CES of Las Vegas, welcomes two new models. The new watches of the Asian firm are called TicWatch E2 and TicWatch S2, for the Express and Sport lines already developed previously. 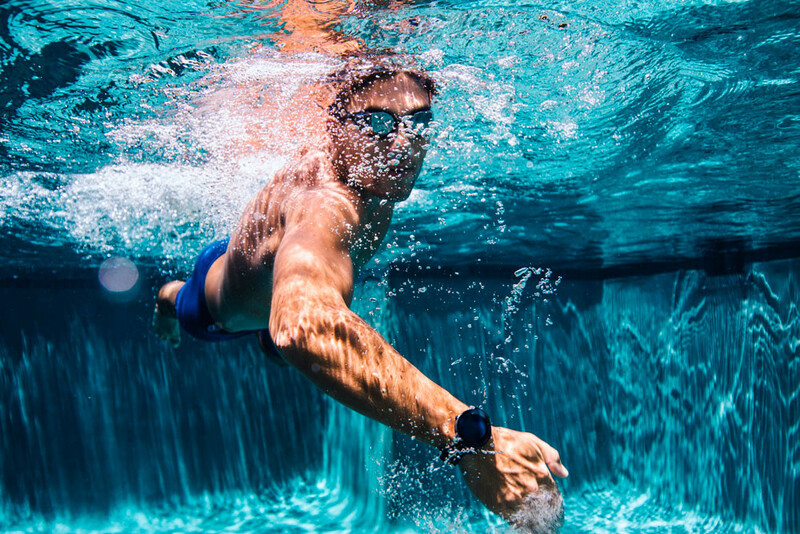 Two smartwatches with a renewed design, with a clear commitment to sports, hence some of its key features, and the Snapdragon Wear 2100 on board, although with a somewhat improved autonomy. It is, perhaps, the most significant piece of information that Mobvoi offers when presenting his new watches. Two smartwatches that carry the Snapdragon Wear 2100 and that, therefore, can not benefit from the new extended autonomy of the Snapdragon Wear 3100 that is already beginning to reach the market. That means that, despite the improvement, we have already known autonomies. Mobvoi speaks to us between 1 and 2 days of autonomy with a full charge, a fairly current performance for the internal 415 mAh battery that carries each of the two new clocks. As it is also classic, we have brand-name chargers, with the connectors on the back. Unlike previous models, we will not have to separate the dial from the strap to charge, but we can leave the watch completely connected to the current. Mobvoi has designed two watches that carry a 1.39-inch screen with 400 pixels of resolution. A round dial, with AMOLED panel and embedded in black polycarbonate, although the TicWatch S2 will have a white option that will arrive in this first quarter of the year. The two watches have interchangeable silicone straps, both 22 millimeters wide. The spheres, of something less than 47 millimeters diameter in their narrow part. With Wear OS on board, the new TicWatch E2 and S2 are compatible with both Android and iOS and feature the already classic connectivity formulas. We found WiFi 4, Bluetooth 4.1, GPS, GLONASS and Beidou, and also heart rate sensor and a low latency sensor outside the body of the watch. Unfortunately, nothing of NFC around here so we forget about mobile payments. 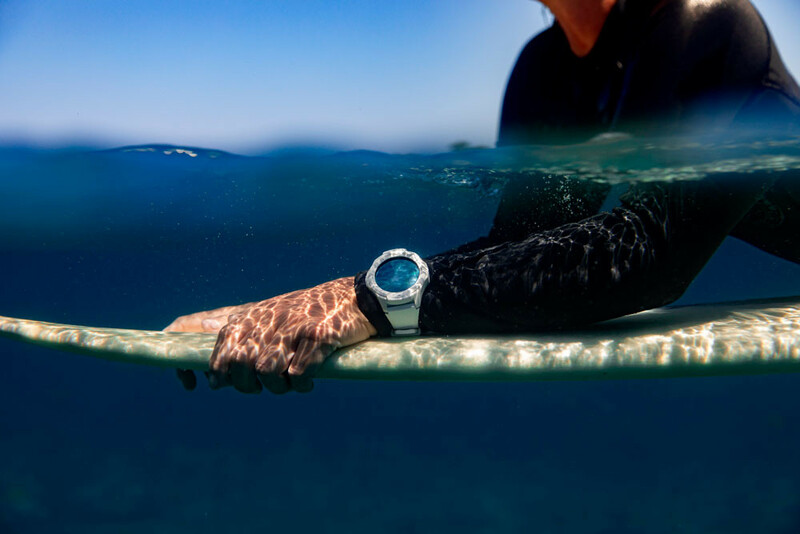 The other remarkable feature of both TicWatch E2 and S2 is that they have resistance to immersion up to 5 atmospheres , so we can take them not only to run but also to swim, surf or dive, as long as we do not exceed 50 meters of depth. Remember that the divers calculate the pressure in this way: 1 atmosphere for every 10 meters of depth. Although in these cases, it is always better to consult. As we said, the two watches come with interchangeable 22 mm silicone straps and there are no different options for the spheres. Thus, the two black clocks will be available from next January 22. The model in white, the variation of the T2Watch S2, will arrive in the first quarter but still without a specific date. Of neither of the two watches there is still an official price. 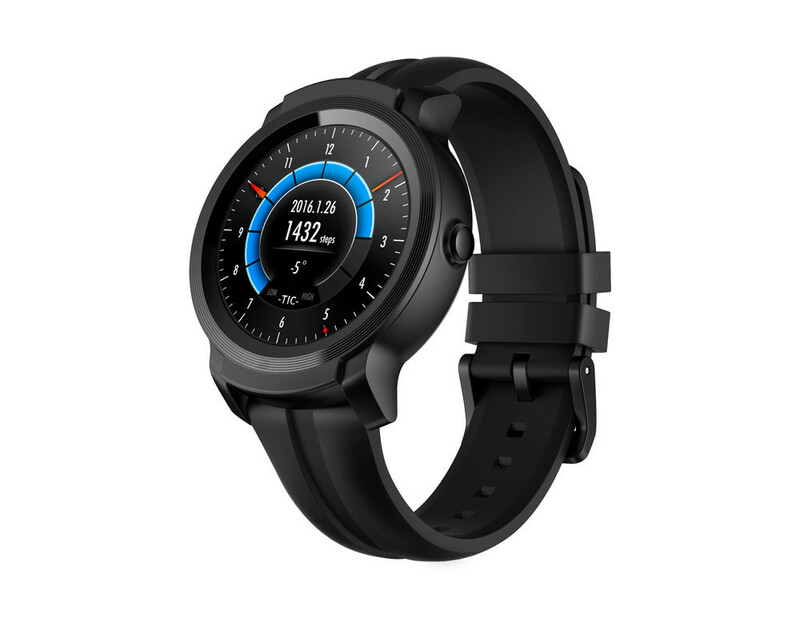 TicWatch E2, TicWatch S2. Bookmark.